Tolkien? There’s a map for that! 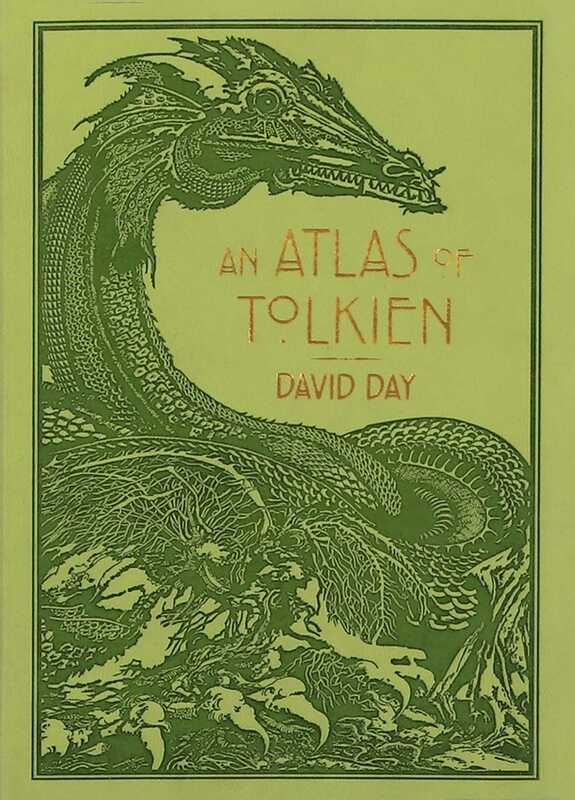 J. R. R. Tolkien’s fictional universe is as vast as the human imagination, so an atlas is a helpful tool to get around. Consider this book your navigational guide to Middle-earth and the Undying Lands. Maps, images, and vivid descriptions in full color create an enchanting reference to all the fantastical places and creatures that sprung from Tolkien’s mind. The deluxe, heat-burnished cover makes this a charming addition to your Tolkien library.